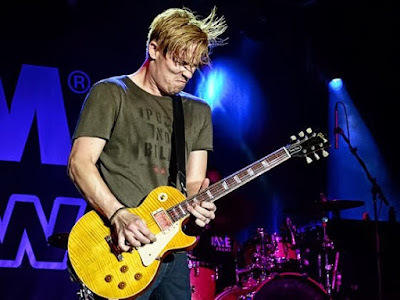 Rock 'n' Roll Truth: 2019 Doheny Blues Festival lineup announced! Ben Harper, Lindsey Buckingham, Taj Mahal, Jonny Lang, Vintage Trouble, more! 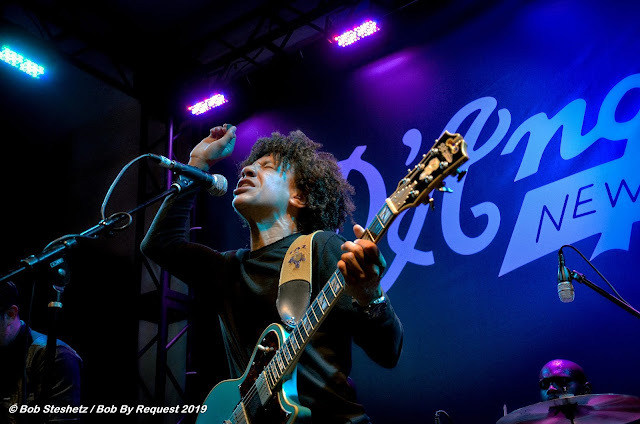 2019 Doheny Blues Festival lineup announced! 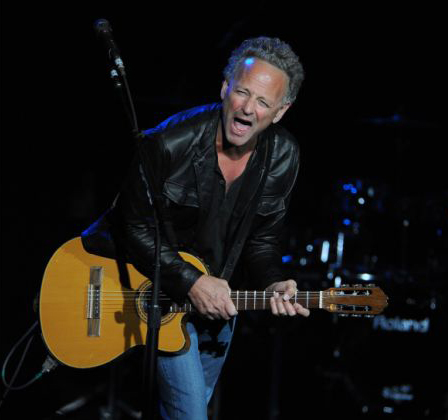 Ben Harper, Lindsey Buckingham, Taj Mahal, Jonny Lang, Vintage Trouble, more! Wow, here it is! 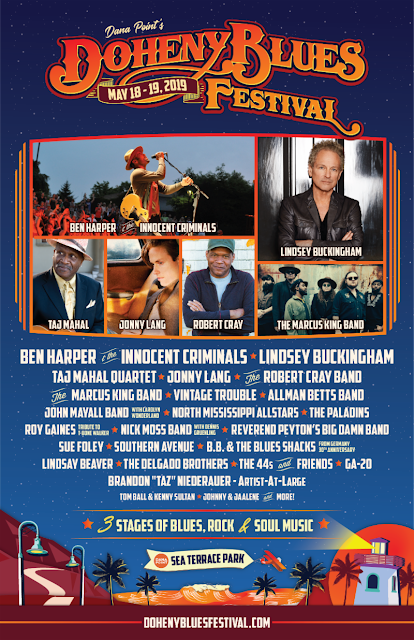 Here are details on the artists and the official festival poster for the Doheny Blues Festival too. This may be the best lineup in history with a mix of classic rock and blues artists, as well as emerging artists such as Brandon "Taz" Niederauer and Vintage Trouble on the bill...Get tickets and more information here. 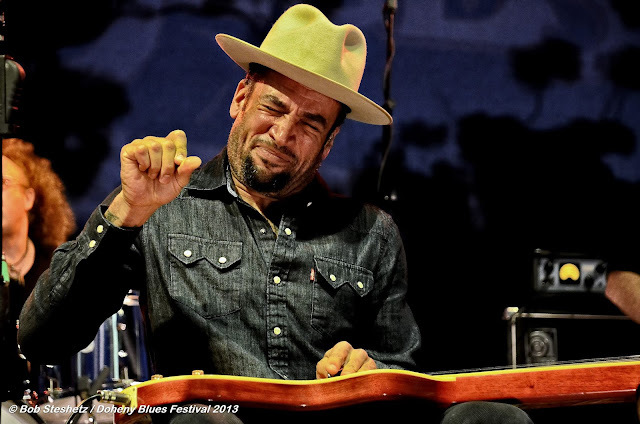 Ben Harper performing at the Doheny Blues Festival in 2013. He returns to the event this year! coming to Dana Point May 18-19, 2019. GA-20 • TOM BALL & KENNY SULTAN • JOHNNY & JAALENE and more!